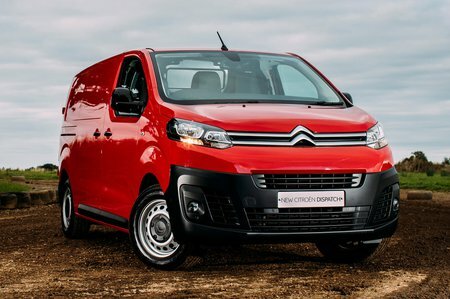 Citroen Dispatch Running Costs, MPG, Economy, Reliability, Safety | What Car? Fuel economy has improved significantly with the introduction of the Euro 6 BlueHDi engines. The most fuel-efficient unit is the 114bhp 1.6-litre, which returns 55.3mpg officially and has CO2 emissions of 133g/km. The entry-level 94bhp engine with manual transmission has an official figure of 51.3mpg, while the range-topping 178bhp engine is does 46.3mpg. 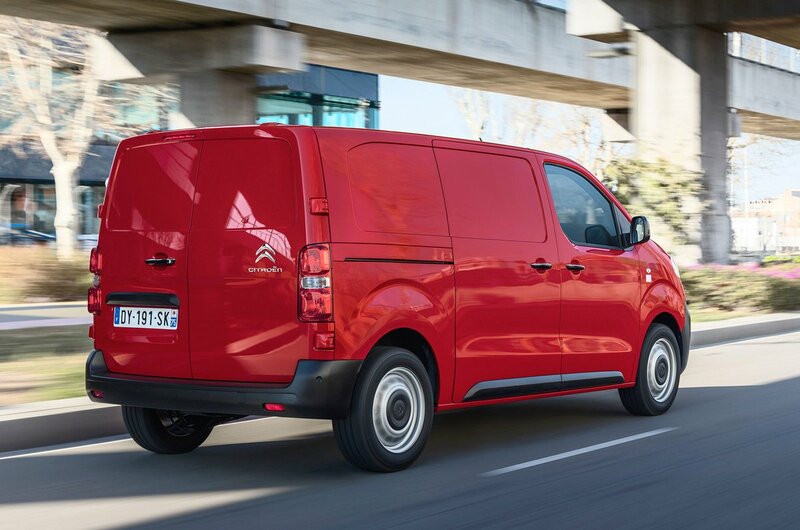 Although the Dispatch is a very competitively priced van that beats much of the competition on sticker price and for standard equipment, we’d still urge buyers to consider which engine and trim they need. The 114bhp 1.6-litre is our choice for efficiency and refinement, and unless you really want some of the smarter equipment, such as alloy wheels and LED daytime running lights, we’d stick with mid-level Enterprise trim. It adds useful features, such as additional storage, over the base X trim. The optional Park Assist 180 system is also worth adding because it has a reversing camera that zooms in on objects to give you a clearer idea of how much space you have. And, if you’re really feeling flushed for cash, the head-up display is a nifty option that is as likely to impress as it is be genuinely useful. An all round very attractive van both from its looks, purchase costs, practicality and total cost of ownership. 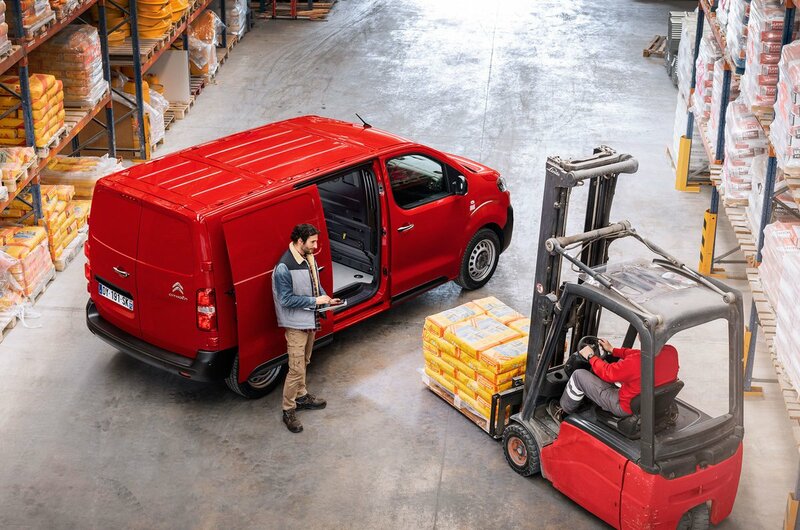 You’ll need to make some compromises, but it’s a wise choice for fleets or owner-drivers.